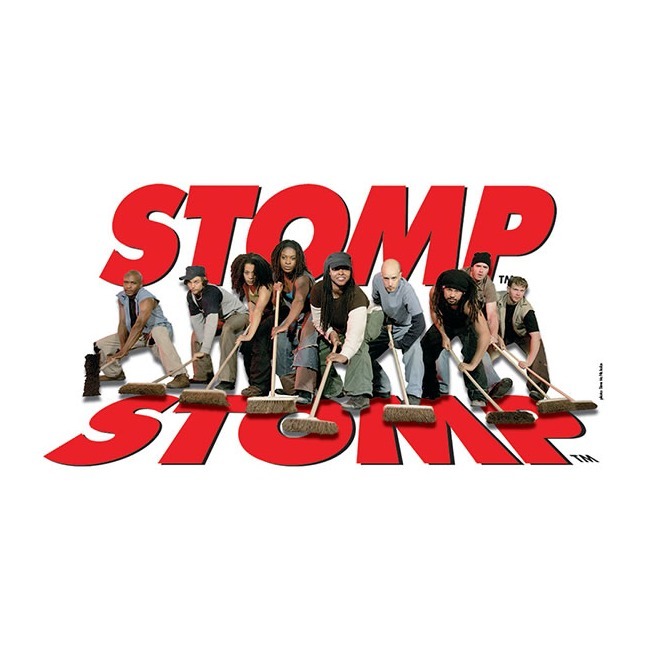 The 2013/2104 Broadway Season opens in October with The Award Winning International Percussion Sensation, STOMP, a unique combination of percussion, movement and visual comedy. "A phenomenal show! - bashing, crashing, smashing, banging and kicking - a joyous invention!" says the Chicago Tribune. 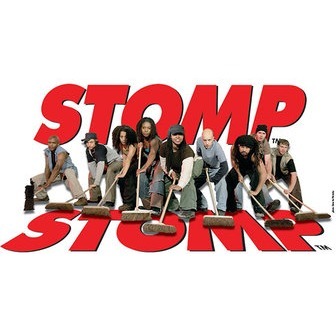 STOMP continues its phenomal run with four global productions inclusive of the ongoing sell-out production at New York's Orpheum Theatre, a permanent London company, and current North American and European Tours. The Los Angeles Times exclaims "Electrifying! - the show Triumphs in the infinite variety of the human experience."